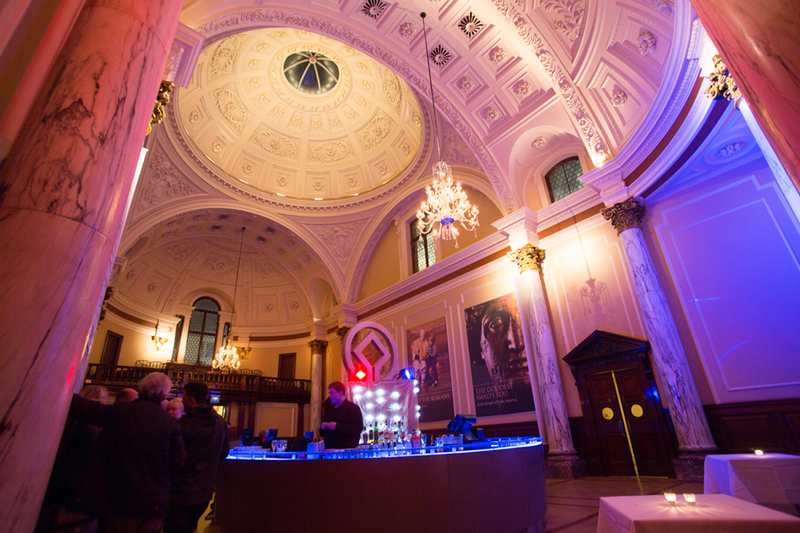 If you are looking for an original venue for a party, the Roman Baths and the Pump Room are an excellent option. The Terrace and Reception Hall is an ideal area for buffets and bowl food receptions, or you may prefer to start the evening with a more formal dinner. 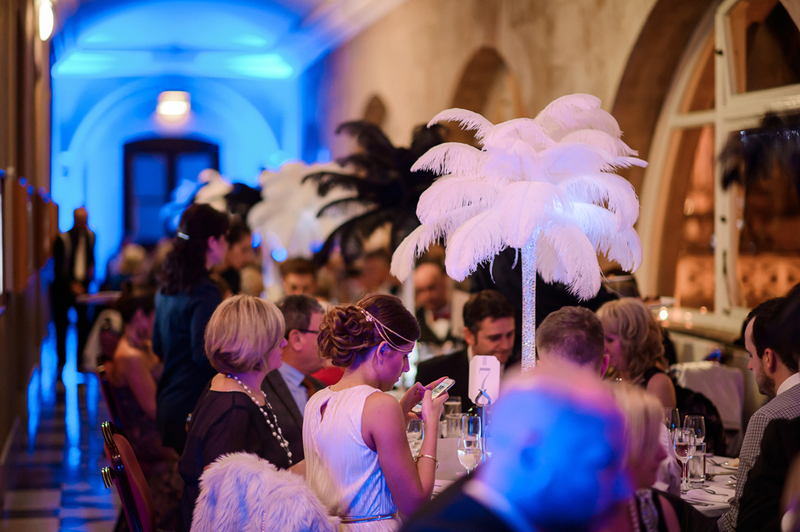 Alternatively space can be left for dancing in the Pump Room, and once guests have finished dinner they can enjoy live music from the stage that is in situ. For a really large party you could hire the whole venue; 300 people can be seated using a combination of the Pump Room, Terrace and Reception Hall. After dinner, guests can move between all three areas - perhaps to enjoy dancing in the Pump Room or to the Reception Hall to use the bar. Adding the Roman Baths for arrival drinks would really set the scene for a fantastic occasion.